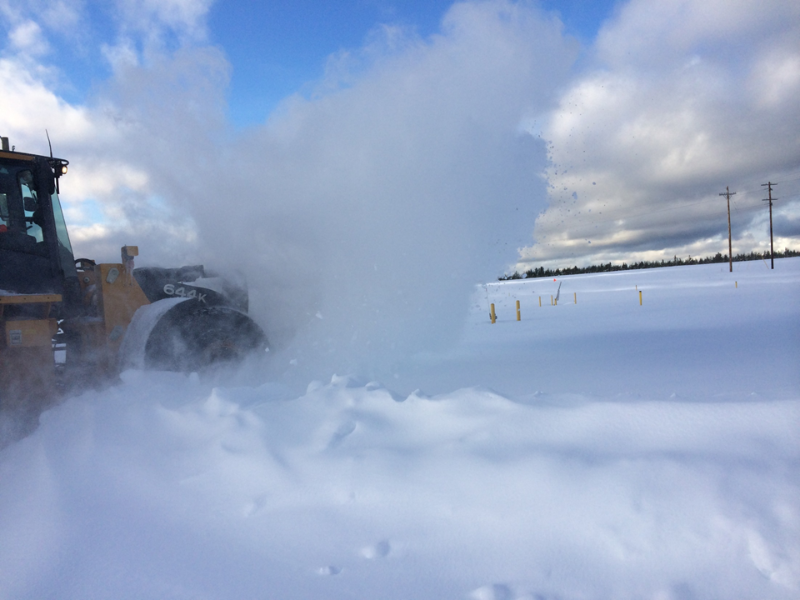 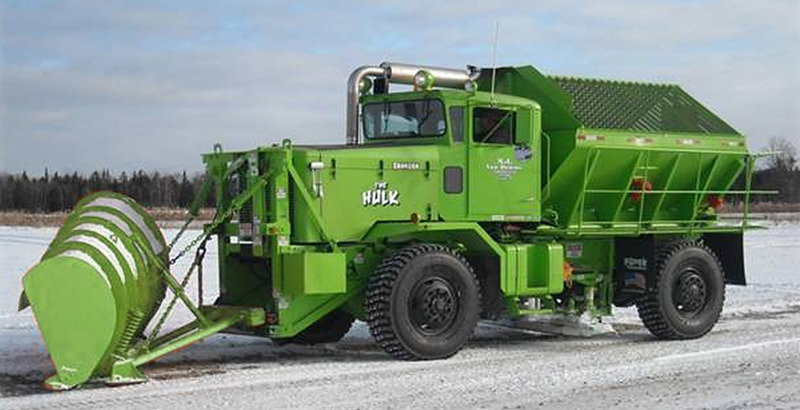 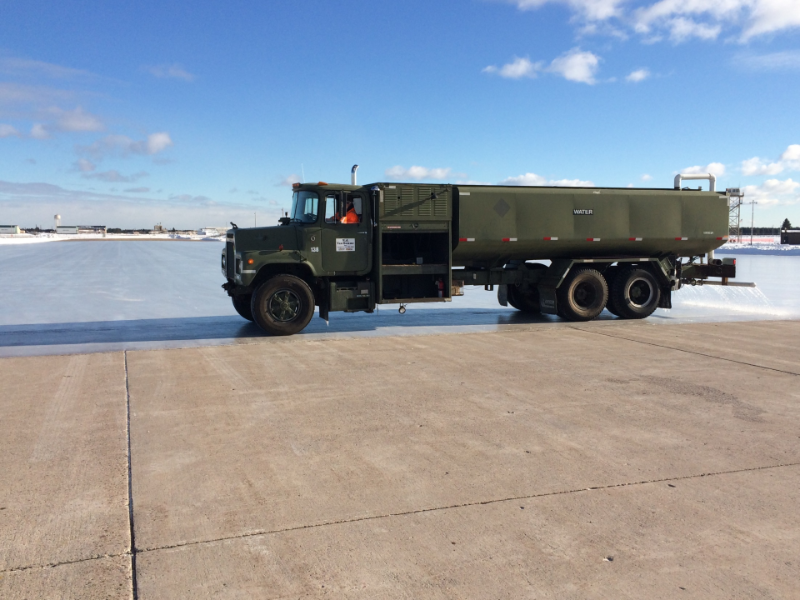 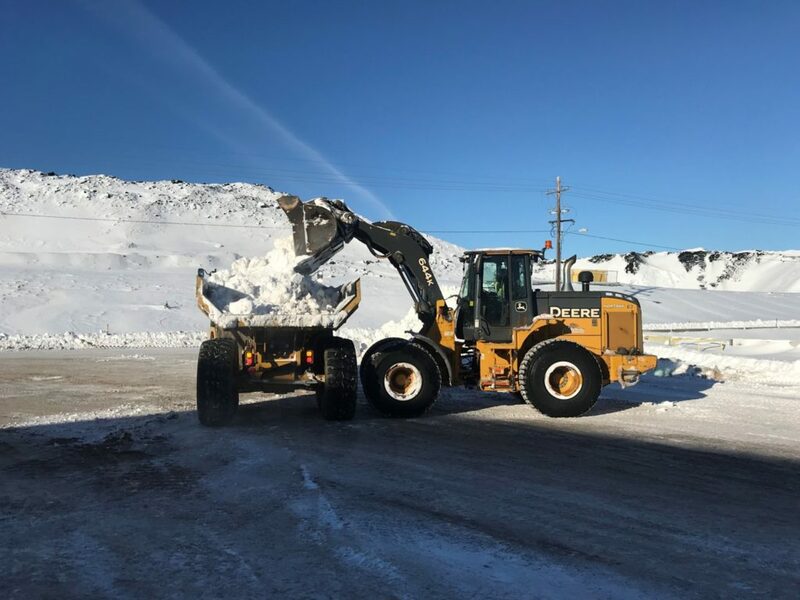 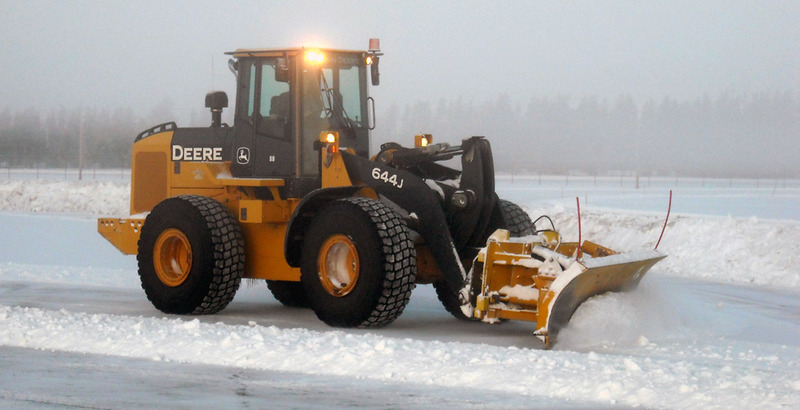 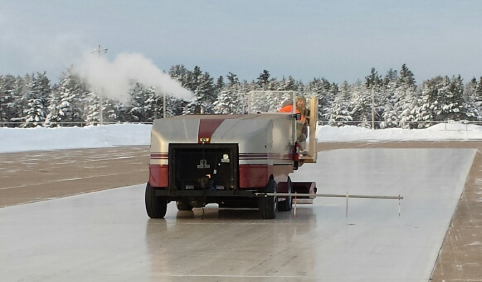 M.J. VanDamme, Inc provides snow removal, and management services for industrial clients throughout the Central Upper Peninsula. 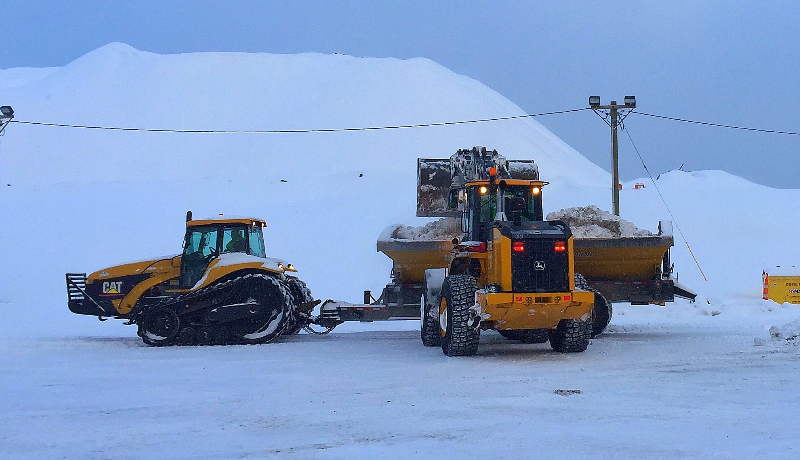 We offer complete winter snow removal solutions including the clearing, sanding and/or salting, and hauling of snow and ice from parking lots, sidewalks, driveways and roads. 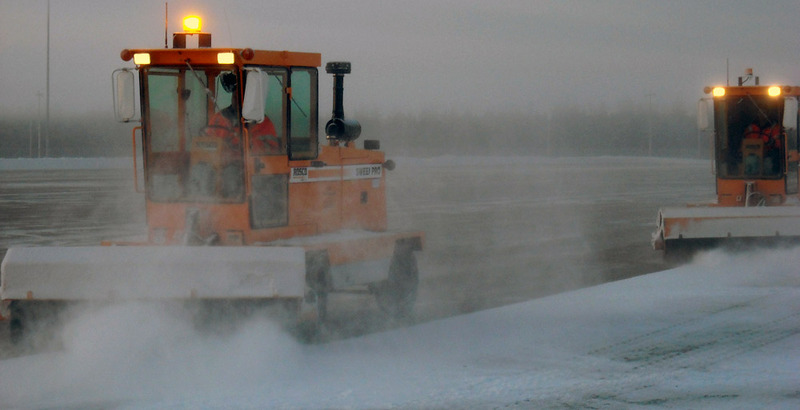 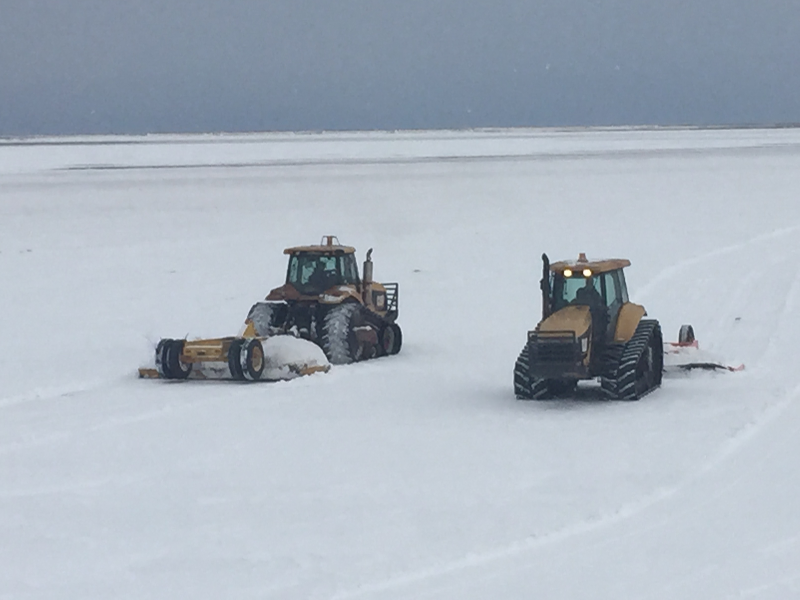 In addition, we also offer snow management and maintenance service such as grooming, packing, and rolling as well as automotive winter-condition testing track design, construction, and maintenance.